Under pressure from shareholders to get listed, leading stock exchange NSE is pitching hard for self-listing but capital markets regulator Sebi is firm on its rule that only allows cross-listing of stock exchanges. As per Sebi regulations, which were put in place after recommendations of an expert panel and a long-drawn consultation process involving all stakeholders and the general public, a stock exchange can not list its shares on its own platform, but can get listed on another bourse. While BSE has said it has no problem with cross-listing and has already approached Sebi (Securities and Exchange Board of India) seeking approval to launch its IPO and get listed, NSE is opposed to the idea of cross-listing and wants to list its shares only on its own platform. Regulatory sources, however, said that Sebi is firm that any stock exchange seeking to get listed must comply with all the regulations including for cross-listing and it is not even considering any relook at these norms. NSE on its part is also lobbying hard with all the concerned authorities to push its case and has argued that many exchanges globally have opted self-listing. NSE Chairman S B Mathur has also written to the Finance Minister to highlight “few macro things”, even as an exchange spokesperson maintained that the “listing and self-listing are two different propositions” and the letter does not say anything on self listing. The exchange is already under intense pressure from various investors including those from abroad to expedite its listing, while several shareholders have also approached the regulator Sebi and other authorities in this regard. 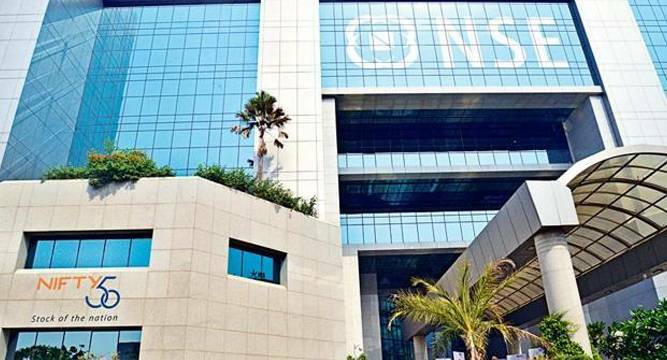 Replying to queries on reports that NSE was side-stepping Sebi on listing issue by approaching Finance Ministry, the spokesperson said: “The letter was written keeping in mind the economic significance of NSE, not merely possible listing of NSE which the board and management have both confirmed (that they are all for listing) many times earlier. He said NSE Vice Chairman Ravi Narain has issued a detailed statement on the issue of self listing. He quoted Narain as having said: “There is a view emerging in certain quarters that the NSE is not keen to list. That viewpoint is misplaced. It has been clearly articulated by the management recently that the board has taken a view to go ahead with listing.